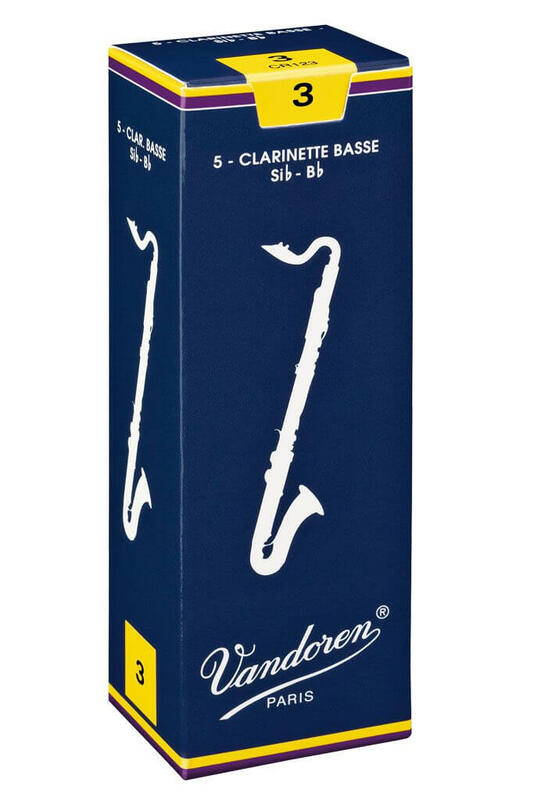 The longer palette means that more of the reed is vibrating, resulting in a deeper, richer sound. 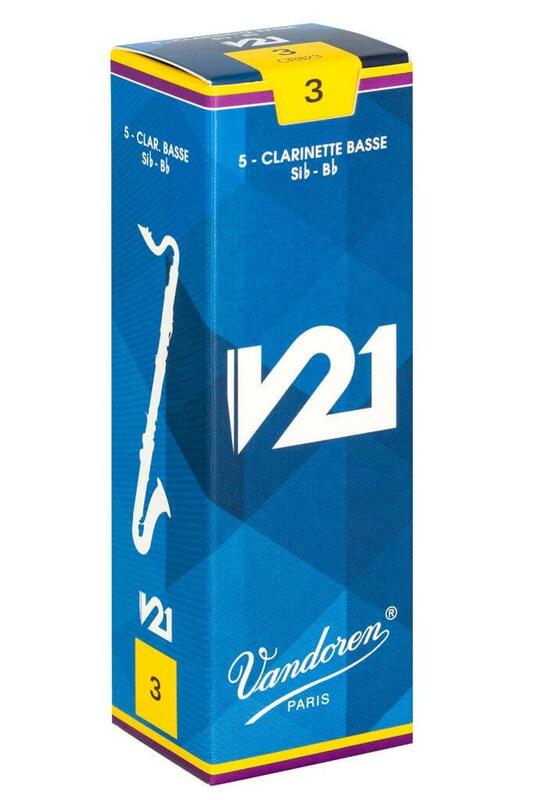 Bb clarinet V•12 reeds are manufactured from cane tubes with the same diameter as cane used for alto saxophone reeds. As a result, they have a thicker heel and are cut on a longer palette with a slightly thicker tip than the Traditional. The longer palette means that more of the reed is vibrating, resulting in a deeper, richer sound. The thicker tip gives body to the attack and also increases the longevity of the reed. 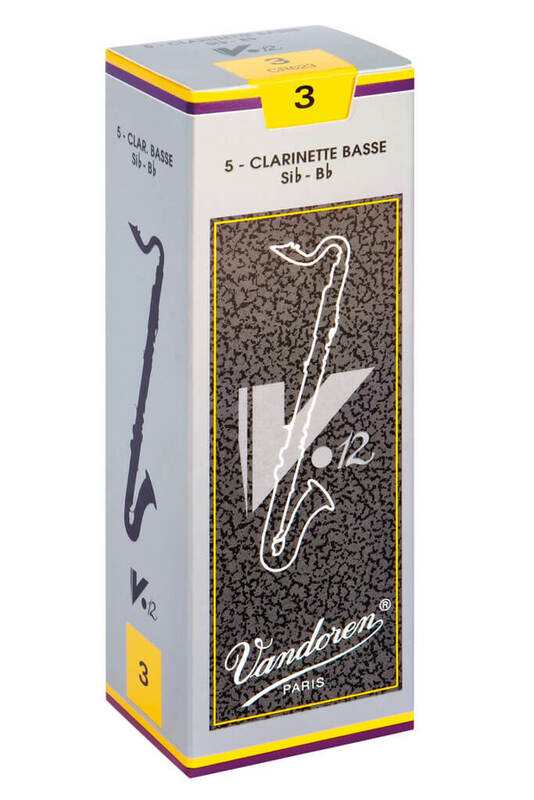 The V•12 offer a warm, rich and powerful sound.